Kandice Stewart Blog: Fall Family Facebook GIVEAWAY!!!!! It's Here! It's time for another giveaway! I am SO grateful for the support of everyone following my work! Thank you from the bottom of my heart! 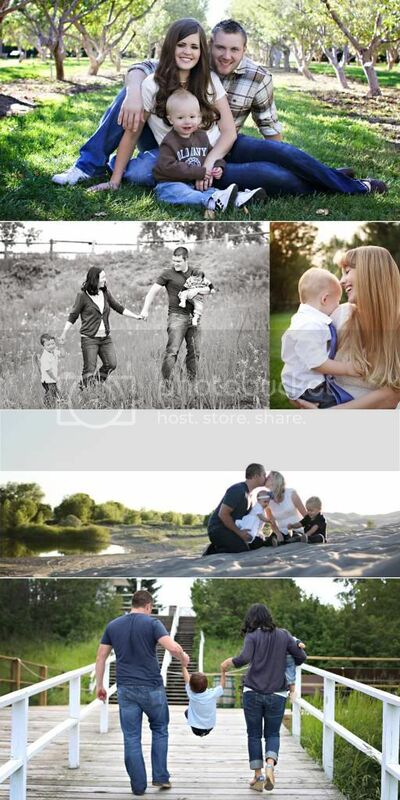 To show my gratitude, I am giving away a FREE family session (valued at $150) to one lucky follower! There are several ways to get additional entries... including tweeting about my giveaway. Aaah I wish I could enter to win, but since I'm living in the Netherlands it's quite ridiculous to attend hahaha. Fall Family Facebook Giveaway WINNER!!!! !